To assist with the cost of the meal, we are asking that you contribute $40 for your spouse, partner, or guest. You can pay when you register for the event. 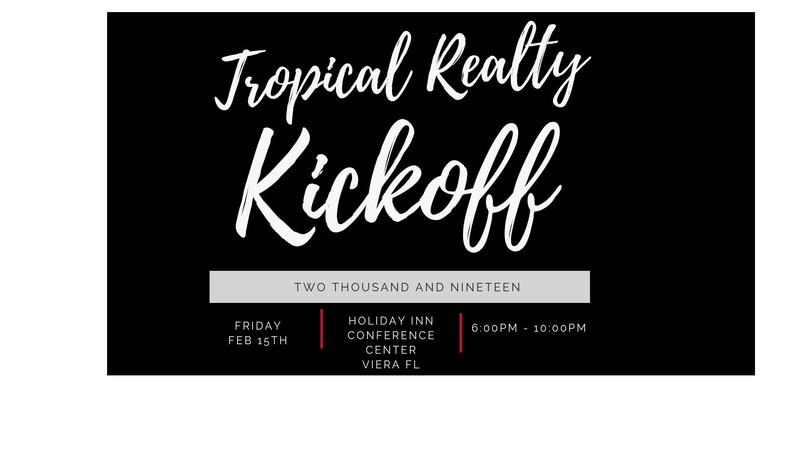 Tropical Realty agents are welcome at no cost, but you still need to register.